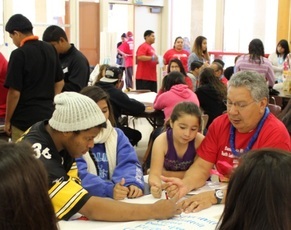 One component of the initiative is the Annual Youth Leadership Conference which takes place at Santa Paula High School in the spring of each year. This event brings in local agencies and guest speakers to work with youth to help them learn about college and career opportunities and summer internships and volunteer opportunities; and includes an inspirational leadership component to help students develop an appreciation for social justice and advocacy. Please contact Lorenzo Moraza if you are interested in helping out with the Annual Youth Leadership Conference. 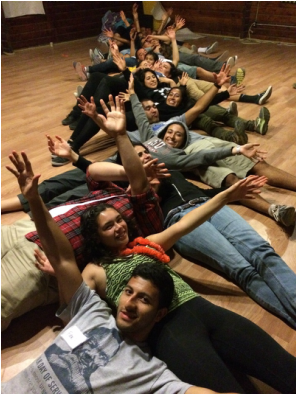 See our In the News page to read articles about past youth conferences. ﻿Latino Town Hall also partners with Future Leaders of America (FLA) and the Santa Paula Unified School District to organize a series of themed career seminars for high school students each year that address various professions, which have included the fields of science, technology, engineering, health services, and criminal justice, among others. Students have also received job coaching, participated in mock interviews, and received opportunities to partner with mentors in their desired professions. See our In the News page to read articles about past career seminars. 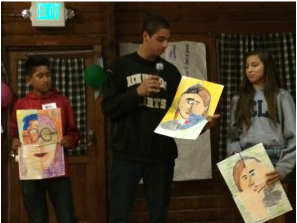 Latino Town Hall partnered with Future Leaders of America and the Santa Paula Unified School District to send 16 youth the the FLA Summer Leadership Camp in 2014 where students learned basic leadership skills, including college readiness, public speaking, goal setting, and time management, amongst other interpersonal skills. 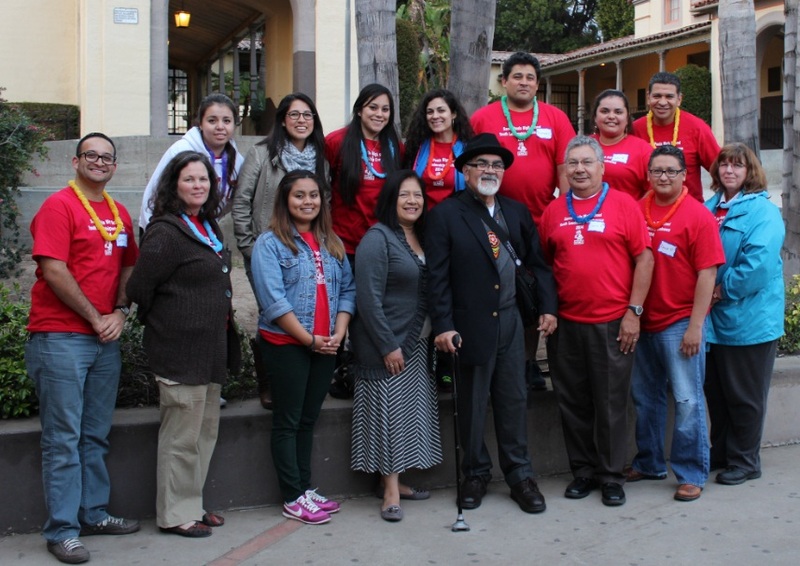 Latino Town Hall members also volunteered during the six-day camp as part of the director's team, presenters, and cultural trainers. Stefanie Mendoza, Freshman at Santa Paula High School, reported, "This experience inspired me to reach for academic excellence. But more importantly, it taught me how to give back to my community!" This life transforming experience is what the LTH Youth Initiative is striving to create for all youth in our community. 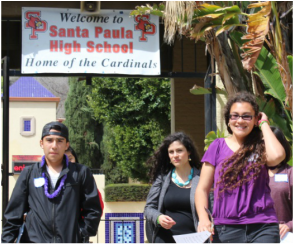 ​Each year Santa Paula Latino Town Hall also awards thousands of dollars in scholarships to local graduating seniors pursuing degrees in higher education. The organization has also provided grants to individual youth to attend various national trips for academic and leadership development purposes. For more information or to get involved, please contact Lorenzo Moraza at 805-616-1134. If you are a student and would like to learn more about volunteer and internship opportunities in Santa Paula, visit our Community Resources page. "I wanted to let you know that it was my pleasure to have had the opportunity to address such a great group of future leaders [at the Criminal Justice Career Seminar]. As a former teacher, it put me back in an element that had many good memories. It was also incredibly encouraging to know that there are so many young people truly giving their future a serious thought."